To enjoy 20% savings off time and kilometre charges discount code J932900 must be included. Book from this page to apply the code automatically. Bookings must be made by 14 April 2019, for travel between 23 April and 31 May 2019. Plus, by booking through Air New Zealand you'll get the best Airpoints Dollars earn rate: 3 Airpoints Dollars per rental day. Renter name must match name as it appears on the Airpoints member profile to earn. Discount code J932900 must be included at time of booking. 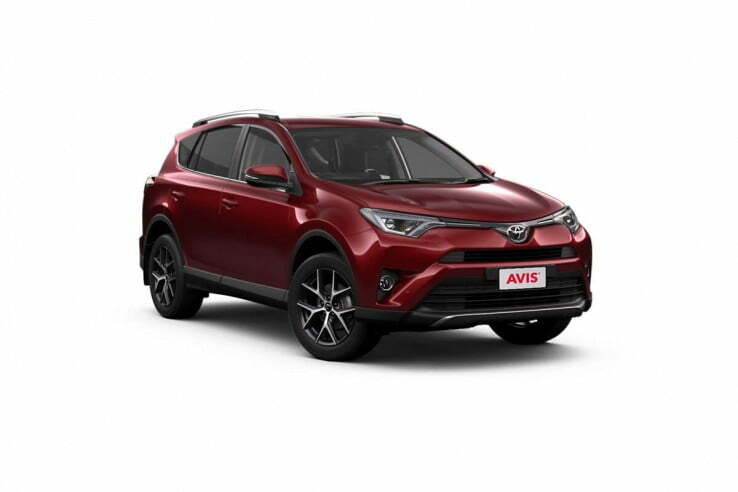 Offer applies to Avis New Zealand rentals commencing from 23 April and ending on or before 31 May 2019, booked between 11 - 14 April 2019. Minimum 4-day rental required. Cannot be used in conjunction with any other offer, coupon, loyalty programme or promotion including local branch specials. Cannot be used with contracted, corporate, government, chauffeur drive, industry, tour operator or other nett rates. Renter must meet applicable age, driver's licence and credit card requirements for the rental location they wish to rent from. Minimum age may vary by location and an underage surcharge may apply to drivers aged 21-25. All rentals are subject to an insurance excess; optional coverage is available locally to reduce this excess. Renter only qualifies to earn points with one affiliated loyalty programme per rental on eligible rates. Not transferable. Not refundable. An advance reservation is required. Standard Avis rental terms and conditions apply. All promotional offers advertised on this website are correct at time of publishing, however Avis and Air New Zealand reserve all rights to modify, amend or withdraw any promotion offer advertised at any time, without further notice.